With the spotlight firmly on current 6x World Title holder, defending #ROXYpro champion and hometown favourite - Stephanie Gilmore, we're looking forward to celebrate a Snapper Rocks milestone for Steph. It will be 10 years since the then 17 year old took a day off school to compete (and win!) as a wild card in her first #ROXYpro. 10 years on Steph has notched up countless WCT career victories, become a hall of fame inductee and is now getting ready to chase down another World Title, aiming to equal legendary surfer Layne Beachley's record of 7. After a strong 2014 season, with six finals appearances, Bianca Buitendag will be back on the Gold Coast, hoping to better her second place finish at the #ROXYpro last year. Her laid-back South African charm will no doubt make her a favourite with the fans again too! 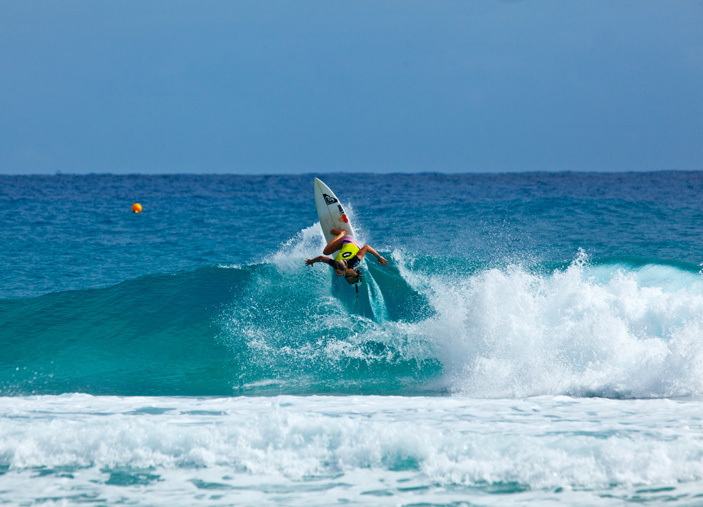 The beginning out a new year and new WCT tour also means our favourite commentator and ROXY's own Rosy Hodge will be back on our screens as part of the WSL commentary team. We can't wait to catch some more of Rosy's post-heat interviews, heat breakdowns and daily highlights in and out of the water during the event. 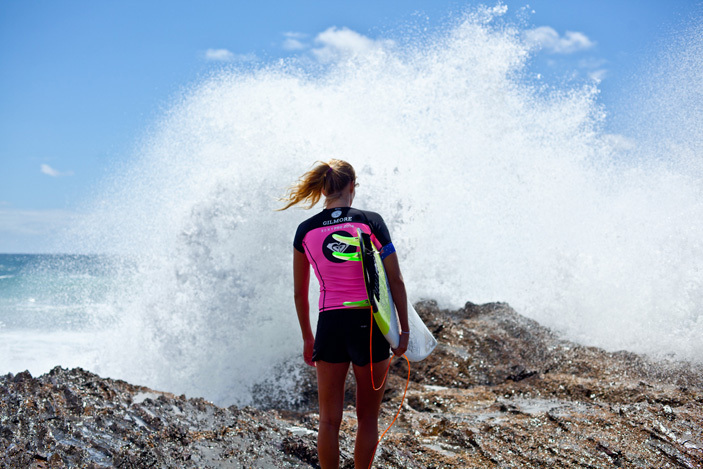 Until our girls hit the water, here's a few of our favourite moments from last years #ROXYpro. Last sunset down under was amazing! Finished with the most fun game of kickball on the beach with the girls!!! Thank you Australia for being so beautiful!